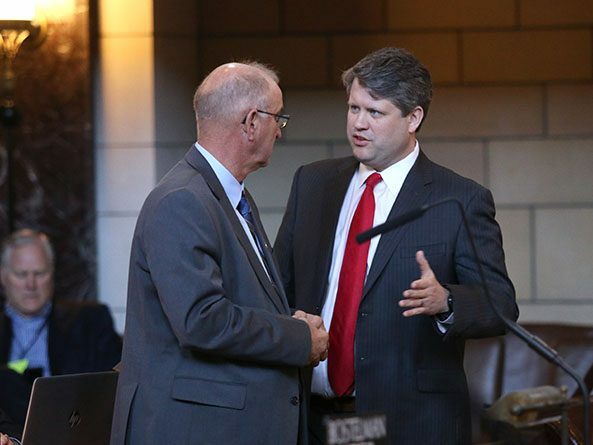 Lawmakers gave second-round approval April 25 to a bill that would expand legal protections for agricultural producers under Nebraska’s 1982 Right to Farm Act after amending it to protect the rights of neighboring landowners. 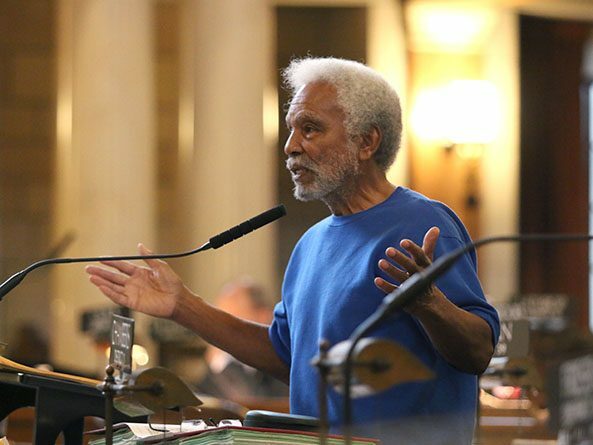 A bill that would repeal Nebraska’s death penalty failed to advance from general file April 25. Lawmakers gave first-round approval April 24 to a bill intended to make it easier for families and others to contribute to a beneficiary’s state college savings plan. 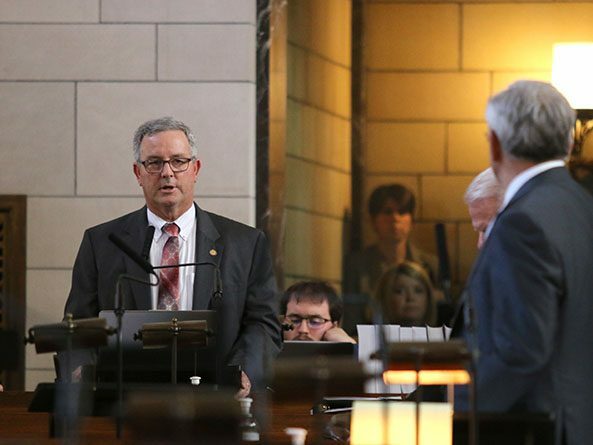 In its final meeting before debate begins on the state budget, the Nebraska Economic Forecasting Advisory Board voted April 25 to raise revenue projections. A bill that allows a county to impose a sales tax to help pay a federal judgment against it was vetoed by Gov. Pete Ricketts April 24. 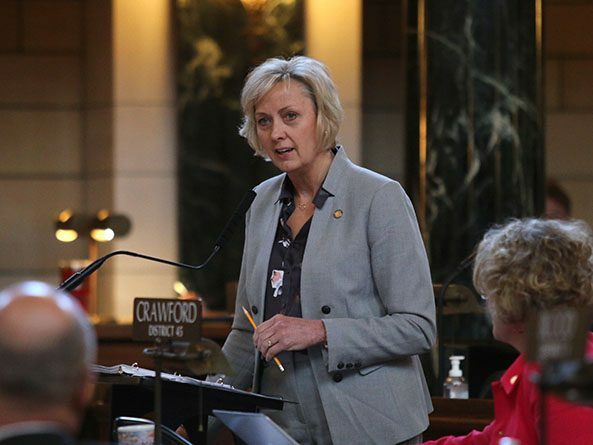 A bill that would clarify the number of rental agreements beginning farmers and agricultural asset owners could make under an existing tax credit program advanced from general file April 24. A bill that would require landlords to return security deposits more quickly was advanced from general file April 24. 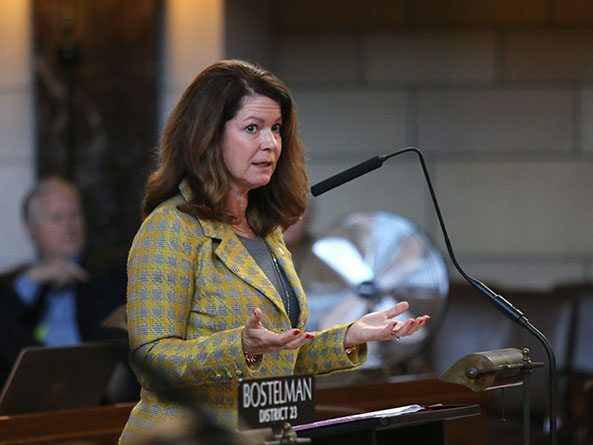 Senators gave first-round approval April 23 to a bill that would expand the use of restorative justice programs in Nebraska. 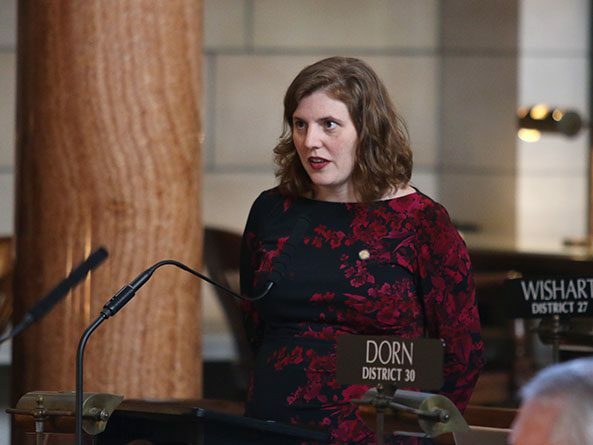 Lawmakers gave first-round approval April 24 to a bill meant to assist individuals facing collection of certain medical debts. A bill that would allow the immediate appeal of certain legal motions was advanced from general file April 24. 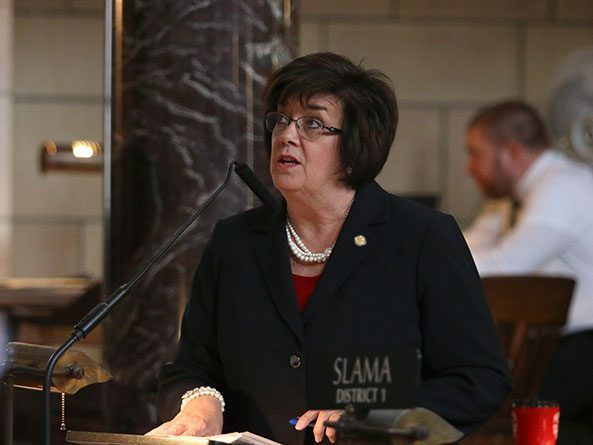 A bill that would delay the addition of new services and populations under the state’s Medicaid managed care program advanced from general file April 24. 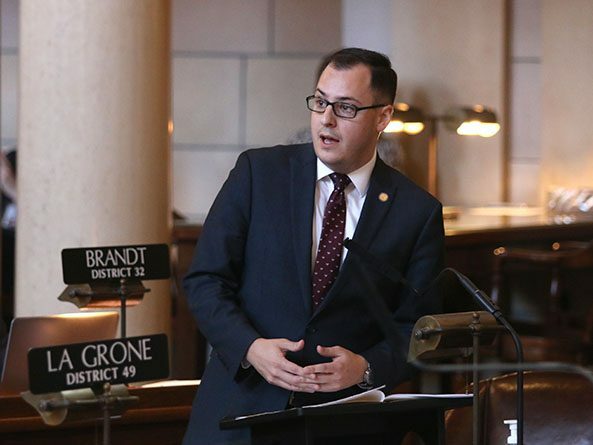 A bill that would require owners to remove a wind turbine’s concrete foundation after decommissioning stalled on first-round debate April 23. 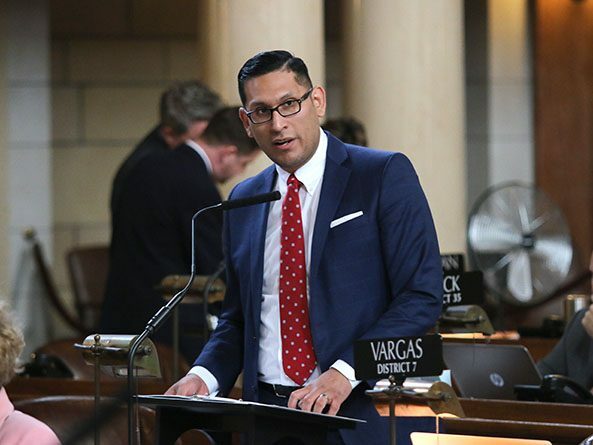 Senators advanced a bill from general file April 23 that would provide stronger sexual assault protections for minors. 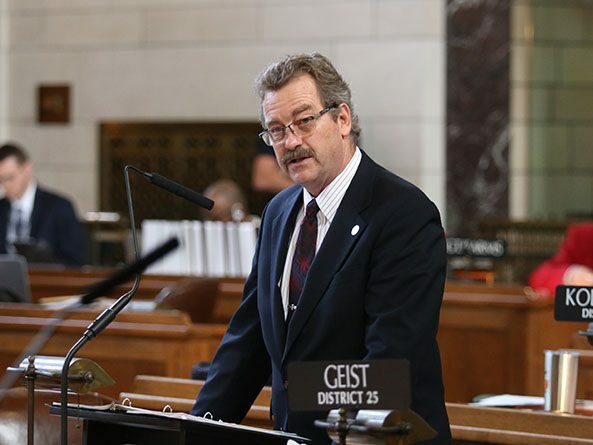 A bill to make the state’s building code the default code for municipalities advanced to select file April 23.